With its hand sewn dresses, vintage furniture, and Barry Manilow pillows, Etsy can be quite overwhelming. Finding the perfect backpack, purse or wallet can take a bit of time and research, so we’re here to help! We’ve curated a few of our favorite Etsy stores that specialize in products for women. We’re always on the lookout for more great shops, so be sure to tell us about your favorites in the comments! Sandals, backpacks, camera bags, and more, all made in Greece and priced very reasonably. Wallets, electronics cases, tote bags, and much more from Tox Leather. 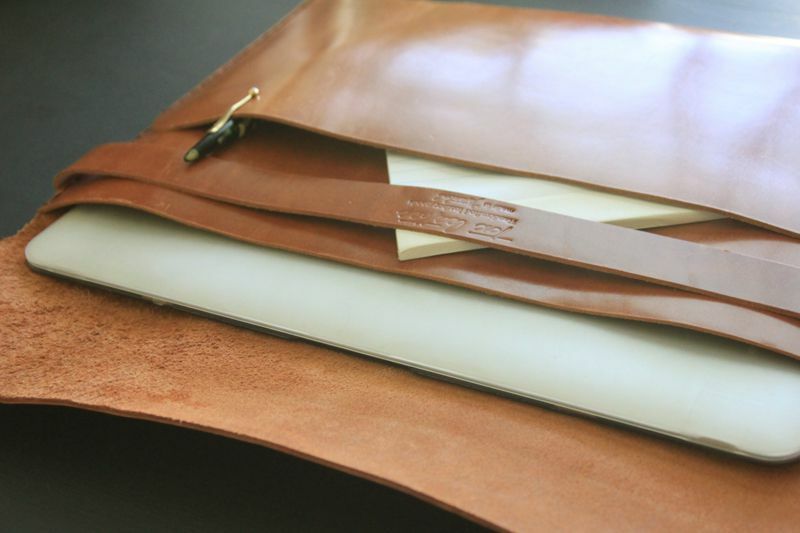 We’ve reviewed several of their products here at BestLeather, including their Shiny Macbook/Document Case (which made our Graduation Gift Guide for 2015) and Cigar Cases. Aurora Shoe Company sells ladies’ shoes handmade in Aurora, New York. Their simple designs are sweet and timeless. Gorgeous genuine leather backpacks, tote bags, purses, and more, from a one-woman operation in Pittsburgh, Pennsylvania. We’re big fans of her waxed canvas and leather backpacks. Based in Richmond, Virginia, Awl Snap makes unique designs in fun colors. They feature roll-top backpacks, bucket bags, clutch purses, and more. They were recently a featured shop on Etsy, and you can read a bit more about them here! Crow SLC is a shop in Salt Lake City Utah that designs modern bags and clutches with a very angular, minimalist look. I purchased the Mini Crossbody Bag in black for my mom, and she loves its unique look. They just released some new designs for pre-order, so check them out!